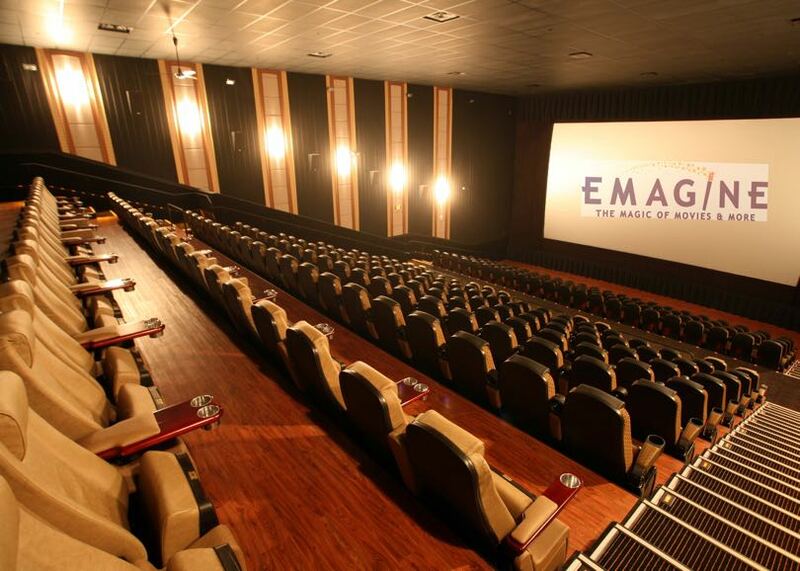 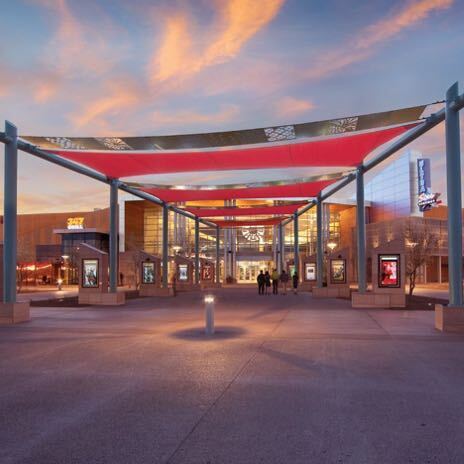 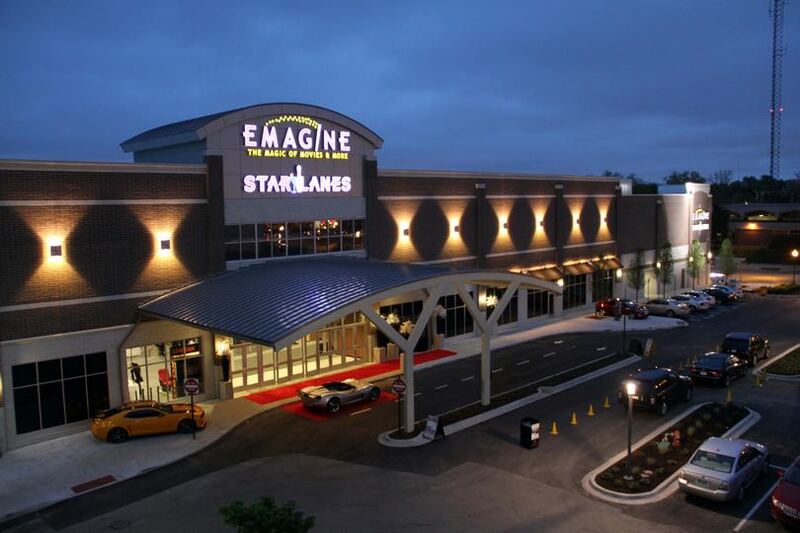 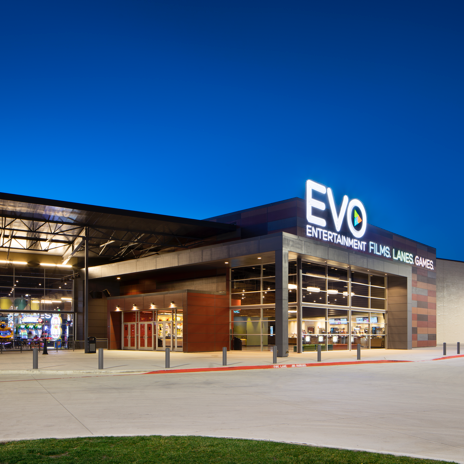 The Emagine Royal Oak Entertainment Complex includes a twelve screen Emagine Cinema and a sixteen lane Star Lanes bowling center. 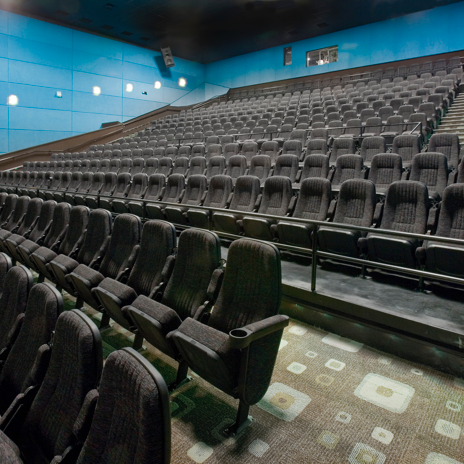 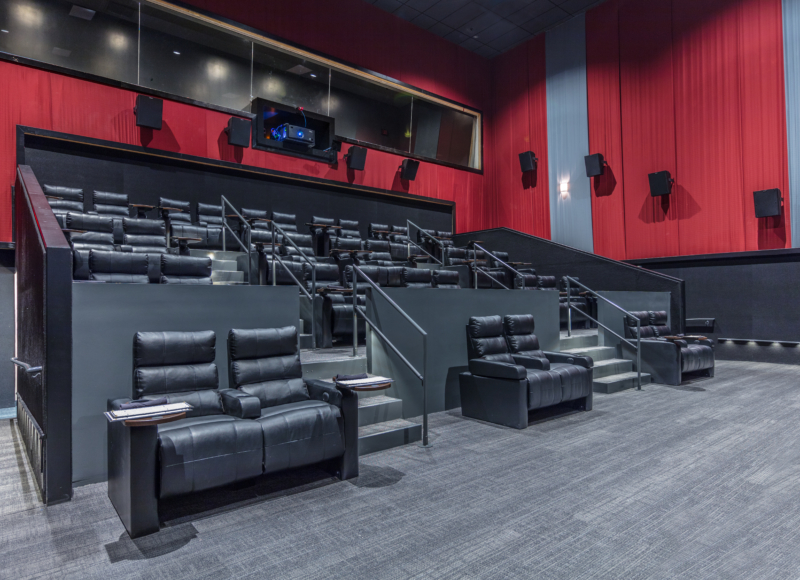 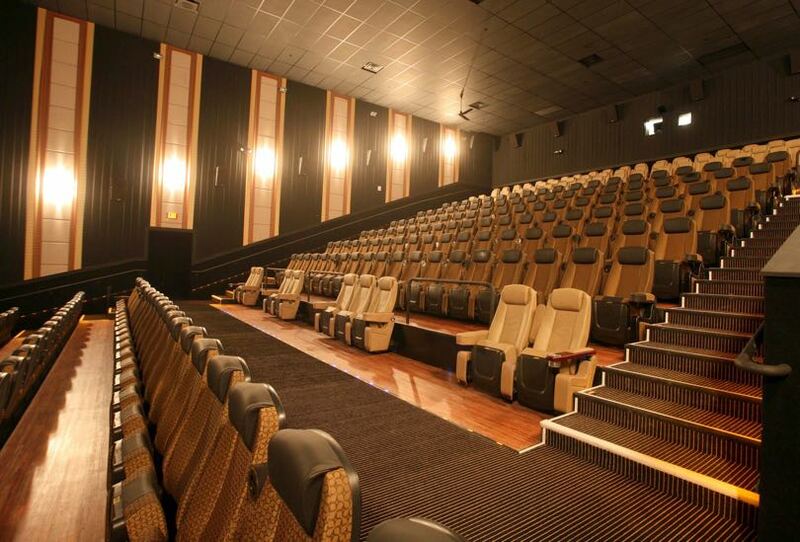 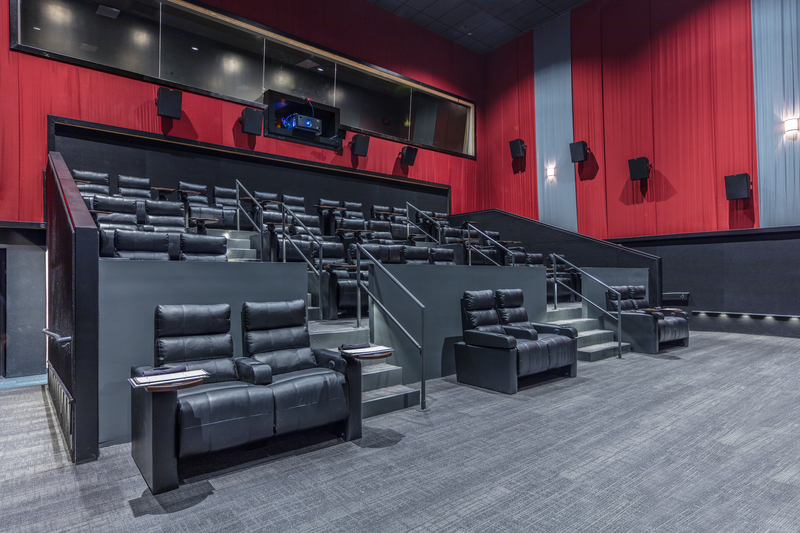 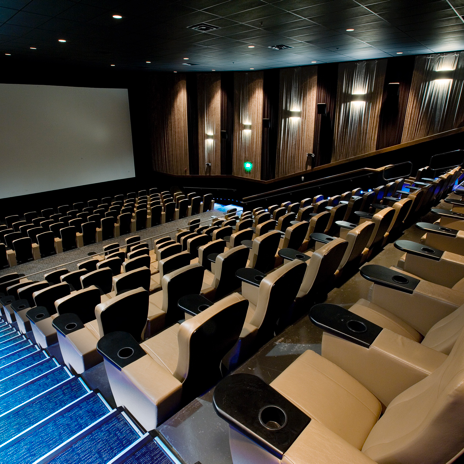 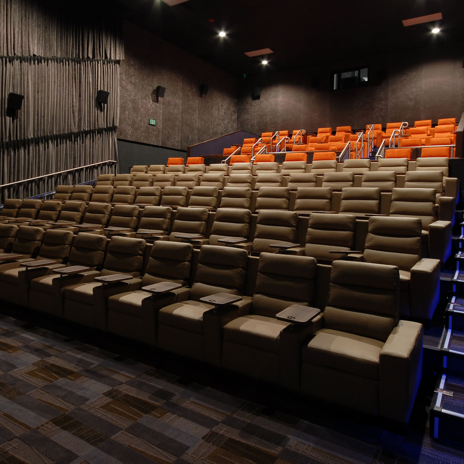 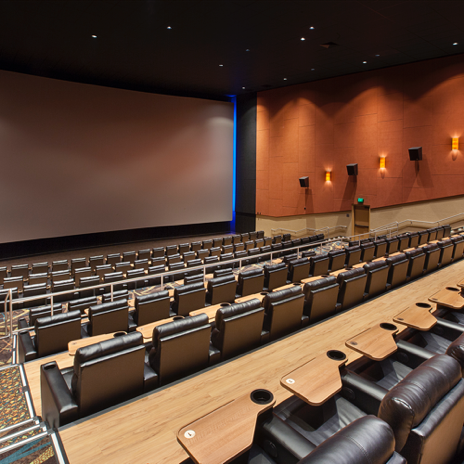 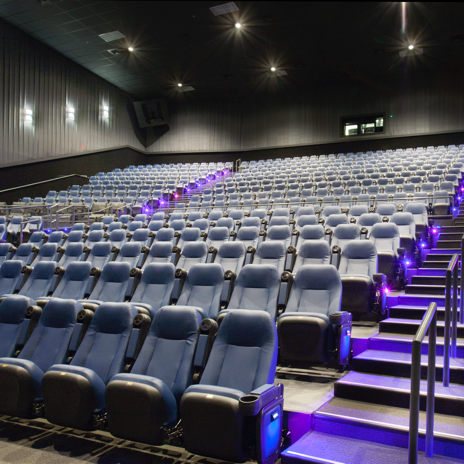 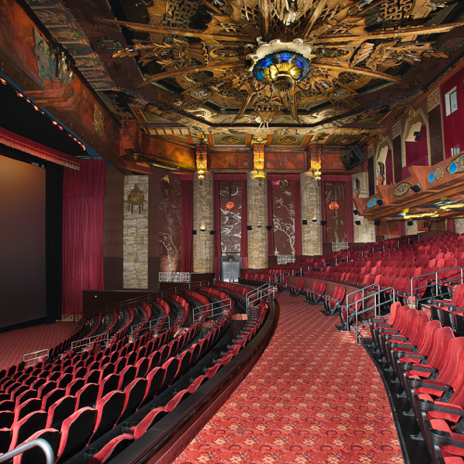 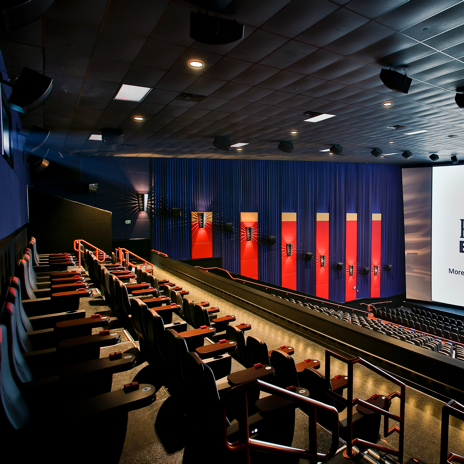 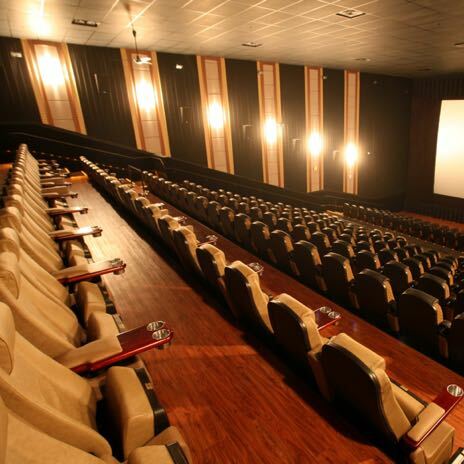 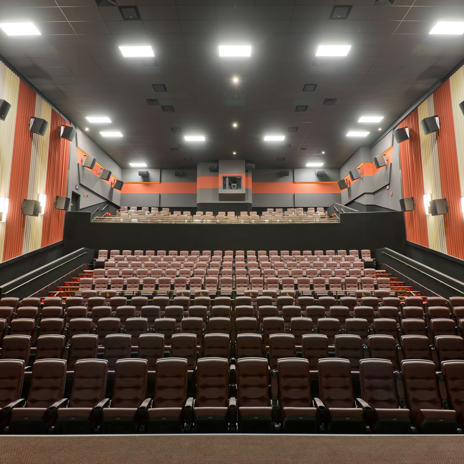 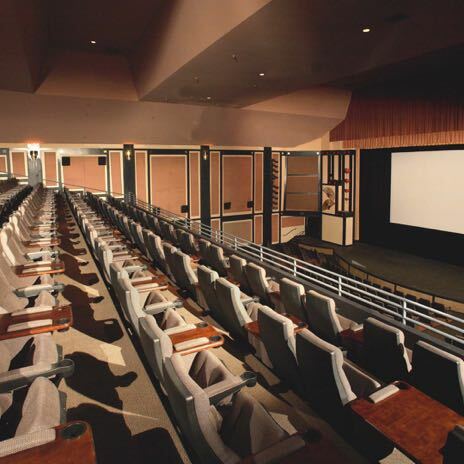 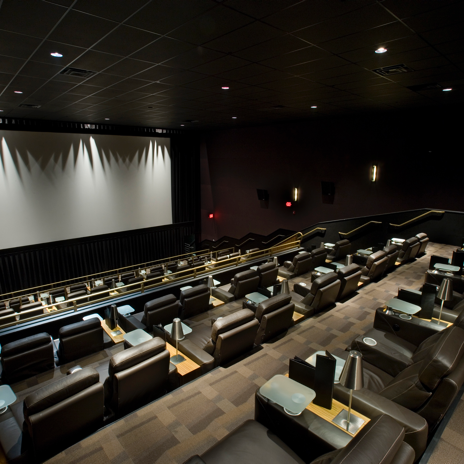 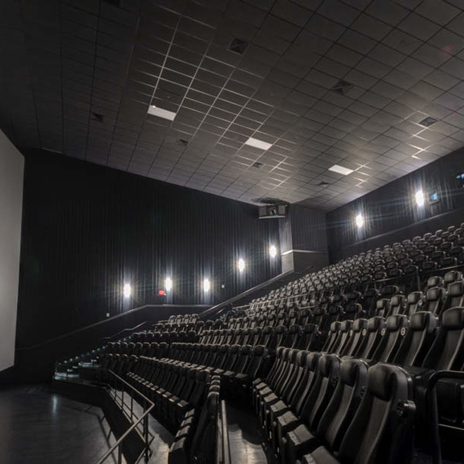 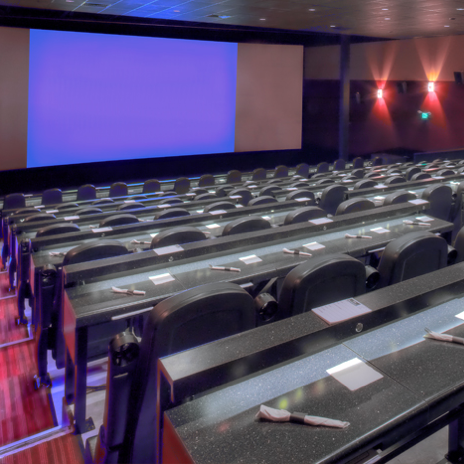 The project features upscale food service, E3 Emagine Entertainment Experience!, Emagine’s premium large-format auditoriums, reserved and D-Box Seating in select auditoriums and riser mounted seats. 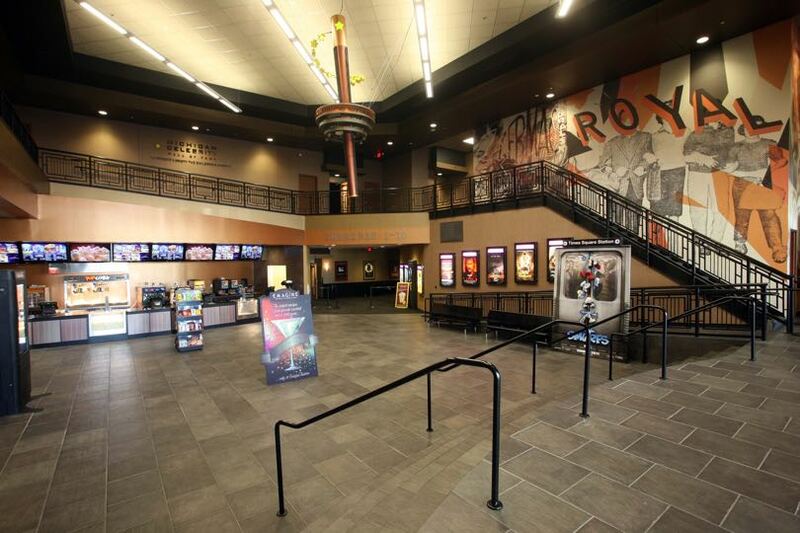 The architecture is by Studio 3 Design Inc. and the General Contractor was Ronnisch Construction Group. 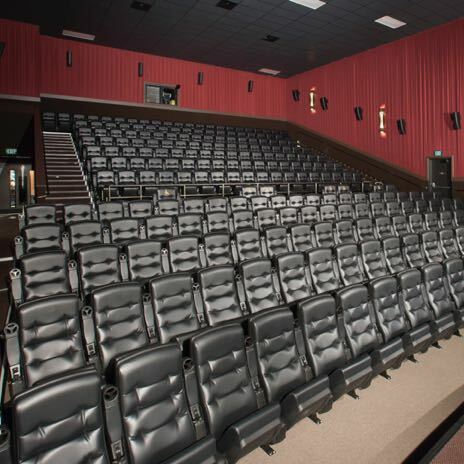 The project is a 12GA riser mount PREFOAM System and was completed in 2011.